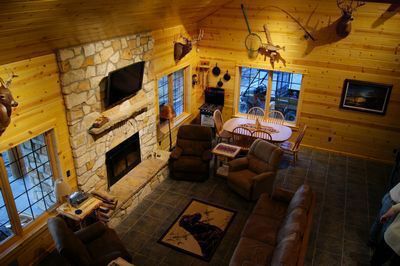 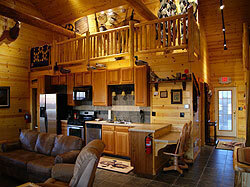 Log Cabin Retreat usually is a place for individuals, couples, families, or small groups. 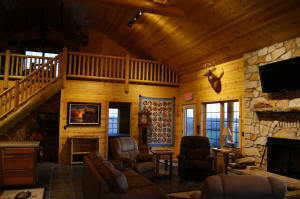 But if you are interested in bringing people for conferences, hobby and other retreats, etc. — contact the Elliotts for options and organizational assistance.